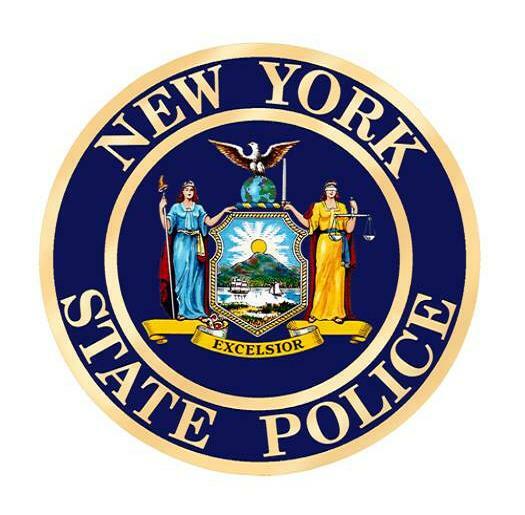 On June 16, 2018 at approximately 4:08 p.m., New York State Troopers responded to a vehicle collision on Skye Road in the town of Alabama. 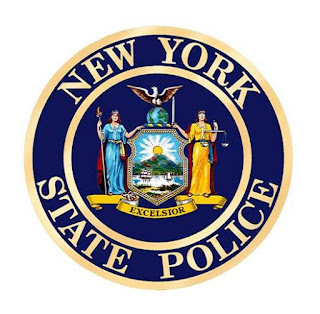 Further investigation revealed that a 2013 Ford Fusion operated by Morey Ground Jr., 37 of Basom, NY was traveling eastbound on Skye Road. The vehicle left the roadway on a curve and over-corrected causing the vehicle to cross both lanes, exiting the south shoulder of the roadway and stuck a tree. Ground was pronounced dead at the scene. Ground was not wearing a seatbelt at the time of the collision. The Bureau of Criminal Investigation assisted in this investigation. This is still an ongoing investigation.